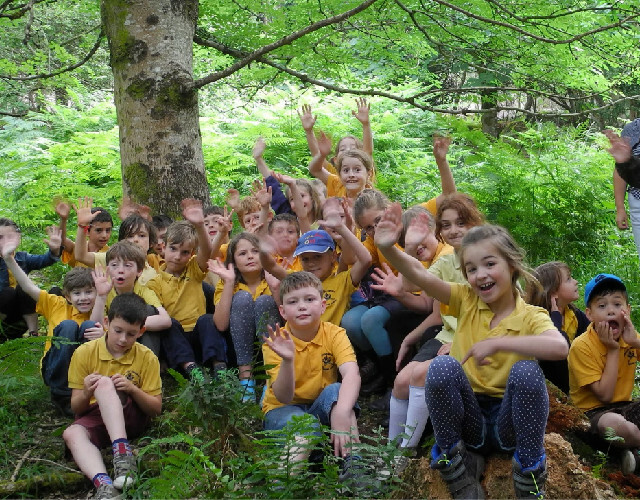 Join us in the woods to consider what a plant needs to grow, investigate the variety of plant life in the forest and compare different habitats for plants. Then have a chance to plant your very own seed to take back to school and create your own leaf print flag. Can you help find the Gruffalo or Bear hidden in our woodland? Starting with an instructional letter follow a flour trail to find the hidden creatures, make them some homes using natural materials to keep them warm and dry and sculpt them a friend from clay. 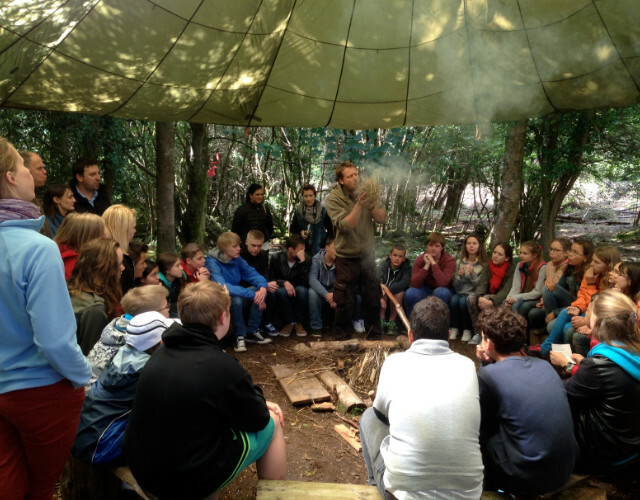 All polished off with some marshmallow toasting – always popular! Literacy – A great way in to non-fiction writing. 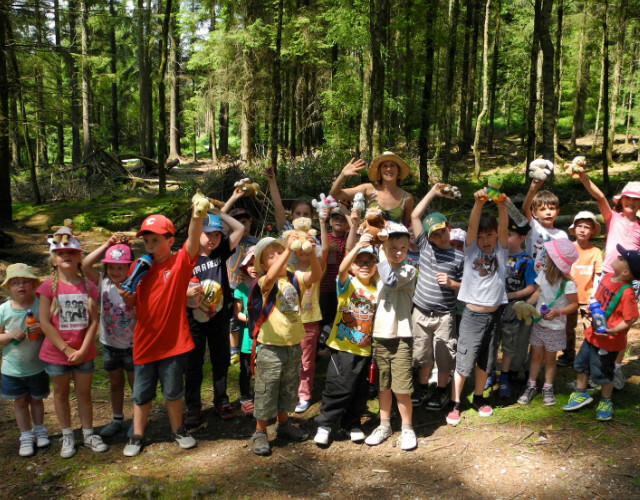 Using a variety of sensory activities and games we will discover the different creatures that live in the forest and how they relate to each other. Creating some homes for them to nest and hibernate in and keep them safe. Children will get a chance to create their own mini beast to take home. Search the ground, hedgerows and woods to gather natural materials to create your very own craft inspired by the colours, textures and shapes found amongst the forest. Depending on the age of the pupils, they may have the opportunity to use simple tools, such as a saw and drill – under close supervision. 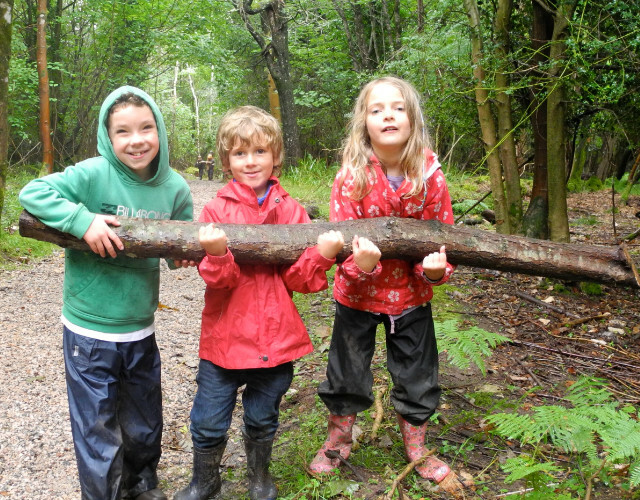 Children are encouraged to make full use of their senses in exploring the forest. 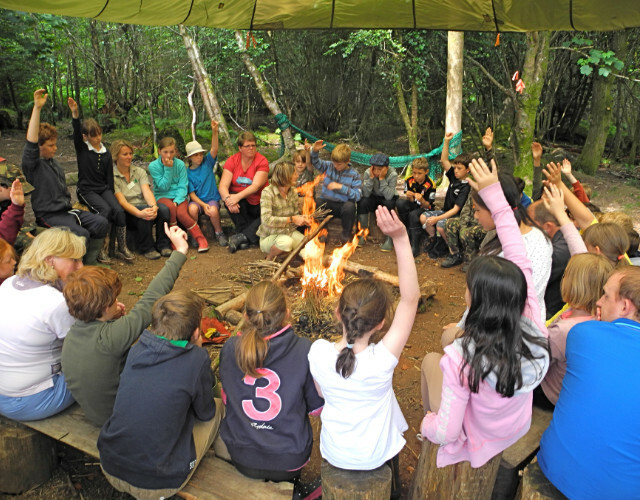 The group will take part in a variety of exciting sensory activities discovering the forest in a new and inspirational way. The rainbow chip story, blindfold games and smelly cocktails are just a few of our ever popular games. End by creating a class art gallery among the trees inspired by the work of Andy Goldsworthy.